Our pets are our companions, but what happens when they make themselves a little to much at home? 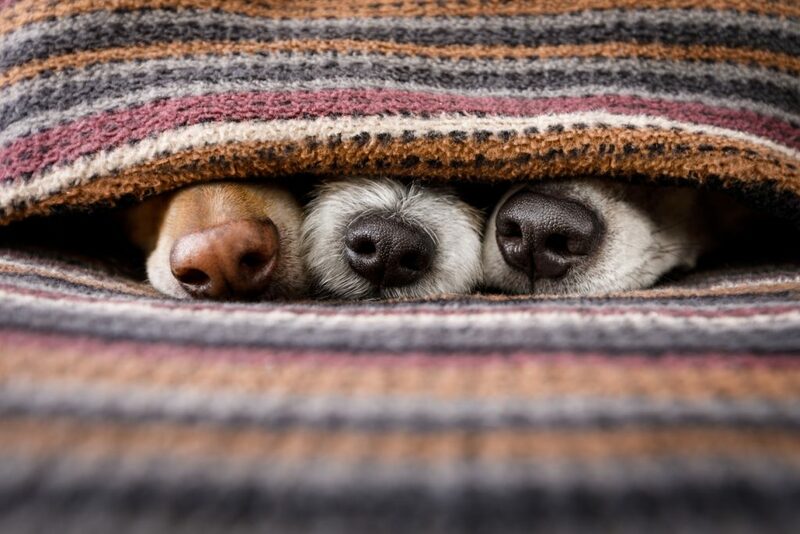 Relax and let us clean up your carpet, rugs, and upholstery so you can enjoy your clean home with your pets. Your pets comfort level often is determined by the smell of his or her own scent. It’s part of your pet’s nature to “mark their territory” in order to reach a psychological comfort level. If pets are present, it is very likely there will be accidents which will cause odor and color loss in your furnishings. Rugs that are limited in cleaning options may continue to carry odor, even after cleaning. In this case, electronic deodorization may be used to remove the remaining odor. This is known as ozone treatment. Rest assured that we offer the best solutions in the industry to treat your rugs, carpet and upholstery so you can continue to enjoy your pets. Scotchgard applications is also available to help protect against future staining and soiling.